A magnificent Victorian Church with Royal connections. 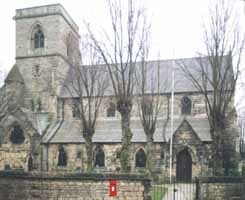 The Church of St Luke the Evangelist at Shireoaks is one of few churches in the country that can claim direct or indirect connection with so many people and events of historic importance. The foundation stone was laid by the then Prince of Wales, later to become Edward VII, on St Luke’s day, 18th October 1861. The same day two years later saw it’s dedication. Built in “High Church” style it was a present to the village by the fifth Duke of Newcastle-Under-Lyne. The Duke was the owner of the colliery at the village and commissioned the architect Thomas Chambers Hind to build a church for his colliers who “badly want it”. St Luke’s day remained important in the early life of the church. The patron died on this day in 1864, following which much of the elaborate decoration and windows were added. These additions being completed also on that day in 1865. 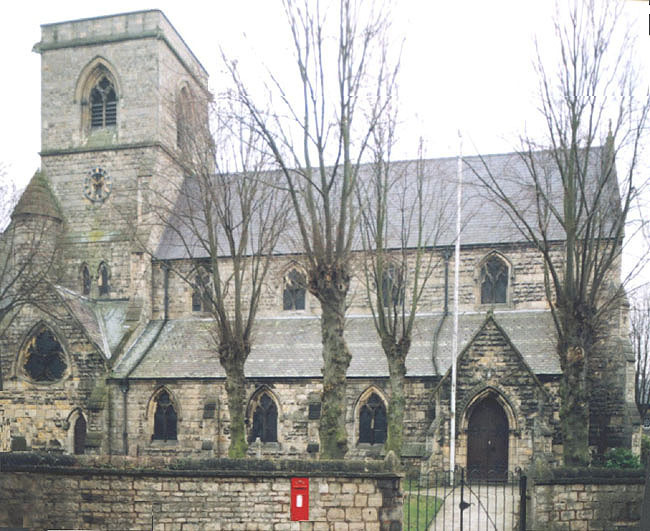 Now a Grade II listed building a Heritage Lottery Grant has been awarded (February 2000) to fund urgent repairs.